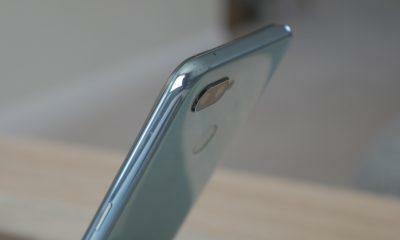 Oppo is one of the largest smartphone brands in India along with its sister company Vivo. 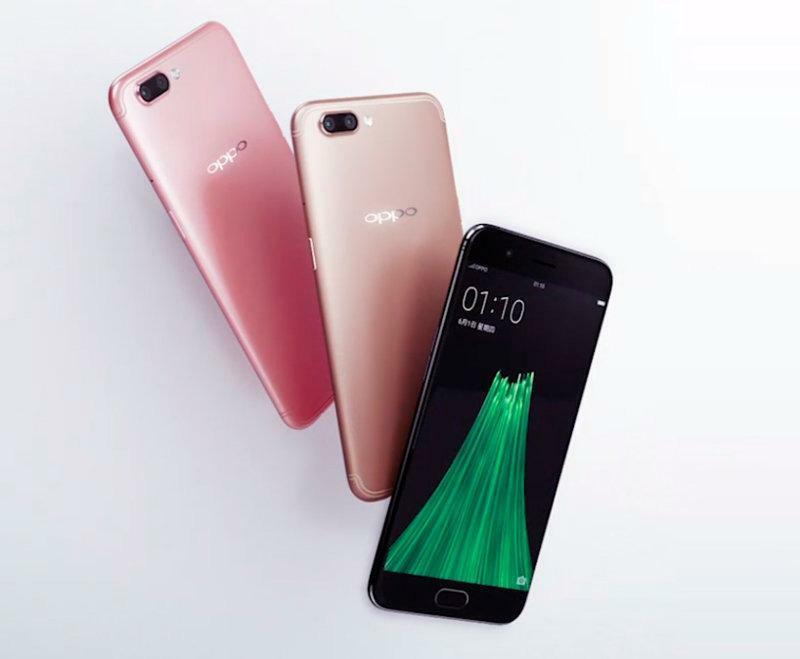 And both of them don’t have even a decent track record when it comes to software updates, however, looks like Oppo has finally woken up and now the company has started rolling out Android Oreo 8.1 based Color OS 5.0 for its former flagship devices, which includes the Oppo R11s and the Oppo R11s Plus. 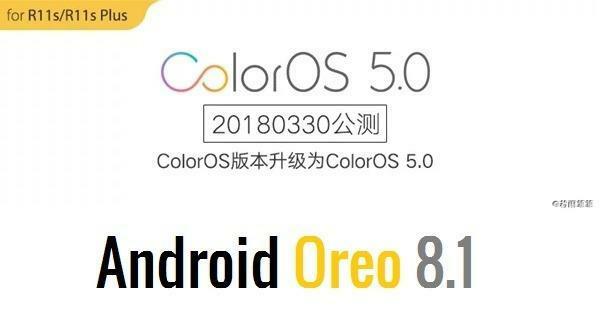 The update rolling for the both these devices is ColorOS 5.0 which is based on Android Oreo 8.1, which is the most latest flavor of Android. Moreover, this isn’t the final stable version of the update, as this is just a public beta and after the feedback is obtained and bugs get fixed, in the next coming weeks a stable rollout shall begin. However, it is not known whether all devices are receiving this update or not, but you can try by heading over to Settings > About Phone > System Software updates. Furthermore, you can expect feature such as the tinted notification shade which changes its tint based on your wallpaper, another thing based on your wallpaper is the OS’s ability to change the theme to dark if you got a dark home screen, you also get utility tools such as burn-in cure facility as well. A battery indicator for Bluetooth devices that you are connected to is also present. However, whether all of these features make it to the latest update, or not is still unclear, but Oppo’s ColorOS will do a great job of overshadowing these features. 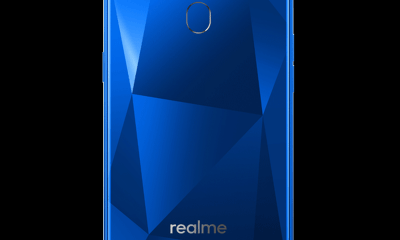 The ColorOS 5.0 comes pre-install with Oppo’s newest R15s and R15s Plus, and now former flagship devices also get to experience the same.